The rose gold trend is is one of the big looks for interiors and fashion this Spring/Summer. It’s a new take on classic gold and this year’s answer to 2015’s big copper craze. Rose gold works perfectly in the home against white back drops or will compliment a grey or cream outfit. With the above in mind I'm really excited to announce that I've teamed up with the guys at Three to giveaway a Apple iPhone SE in the 'on-trend' beautiful rose gold colour. One of you guys will be the lucky winner of rose gold iPhone which is functional and a bit of a fashion accessory. Three have summed up why it's a fun and stylish phone in this post. To be in with a chance of winning all you need to do is fill in the raffelcopter form below. I'm going to be eternally jealous of whoever the winner is as I think this is a pretty exciting prize. I wish you all the best of luck! 2. This competition is run by Fat Frocks in conjunction with Hutchison 3G UK Limited, operating as Three, Star House, 20 Grenfell Road, Maidenhead, SL6 1EH. 3. To enter the competition entrants must fill in rafflecopter form before midnight on Friday 24th June. 7. Winners agree to participate in publicity as Fat Frocks and Three may require. 10. Confirmation of the prize will be made by email to the winner by Monday 27th June. 11. Reasonable efforts will be made to contact the winner. If the winner cannot be contacted, or is unable to comply with these terms and conditions, Fat Frocks and Three reserve the right to offer the prize to another eligible entrant. Failure to respond and/or provide an address, or failure to meet the eligibility requirements may result in forfeiture of the prize. 12. Fat Frocks and Three reserve the right to amend these terms and conditions at any time. If we do this, we will publish the amended terms and conditions on the competition page. 13. Fat Frocks and Three reserve the right to end this promotion at any time, and without notice. Nice!!!!! I love a bit of rose gold, have a bit of it on my wedding ring! I love Rose Gold it's so warm and flattering against the skin. 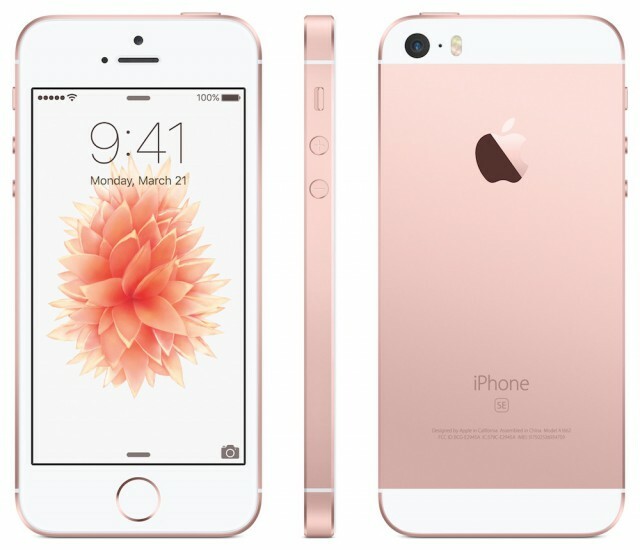 The rose gold iPhone will look awesome, the perfect accessory And functional! I love rose gold, my watch is almost identical to that one haha! Amazing giveaway! Totally loving all of the Rose gold out there right now. Think I need to add some jewellery to my collection. I like my iphone cases to tie in with my outfits! I don't have a phone that ties in with my outfits, but I do love the rose gold! It's ridiculous that a phone could be an accessory and yet I love finding new cases to make it so! What an amazing giveaway and such a stylish phone - would match this up with my outfit for sure! I love a bit of rose gold :) I don't match my phone to my outfit as I have the garish blue 5c, which was the best of the bunch! I tried to not like rose gold but I can't help it! It's so perfect, nice to see the trend spreading. what an amazing giveaway! i love rose gold but can't decide if i prefer it or copper! i tend to go with white for phones - I mostly wear black - but I'd be happy to make an exception for rose gold - gorgeous colour. I love rose gold, it's such a pretty shade. Rose gold hair highlights would go well. Love the rose gold! Would go with so many outfits! 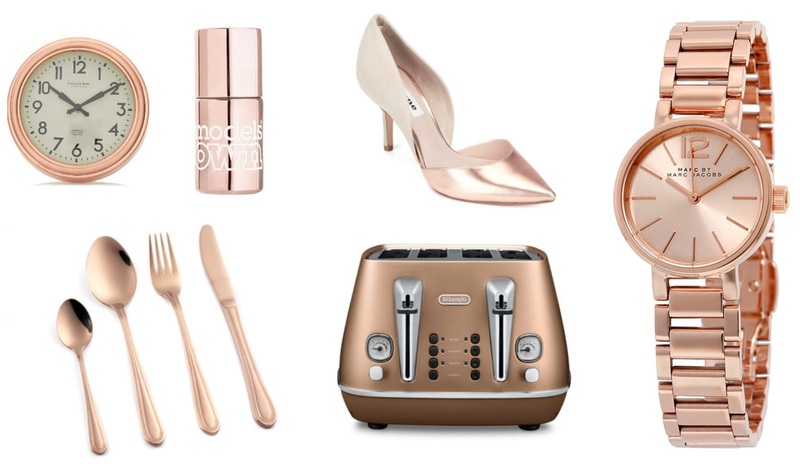 I really like the rose gold trend - its such a fancy colour! My phone is constantly glued to my hand so I guess it is my accessory...This beauty would look a lot fancier than my current model though! Would never think to match my phone to my outfit, but would match this phone with some rose gold jewellery definitely! I'm a total blogger, I LOVE rose gold! My friend at work has this phone and it's just too beautiful for words. I've never thought about matching a phone to my outfit... UNTIL now!! Never heard of rose gold before. Never knew that making your outfit match your phone was a thing. Still a free iPhone is cool. Wow this phone is gorgeous! Is this giveaway international? I do like rose gold. I currently have a case on my phone of a photo I've taken. With this I wouldn't need to as it looks so nice. I don't match my phone to outfits but this would go with anything. My wife only started wearing rose gold this year - I'm so glad she's opened up a new range of jewellery I can buy for her! Yes, I love rose gold, so much warmer and less 'brassy' than normal gold. Y'know, I've never really looked at my phone as an extension of my outfit, but now I will! I've never had an iPhone a day in my life this would mean the world to me to win. I though it was worldwide though, omg my efforts for completing it all tho. But it's ok. What a great giveaway though! How really nice of you, keep it up! I don't really match my phone to my outfit rather than to my general life aesthetic haha! I think that's the great thing about phones, you can have a super pretty and on trend rose gold look or you can totally change it up by adding a case! I would love the Rose Gold for my Wife, I actually like it myself! I love Rose Gold ... i am guilty of having various phone cases to match items ... a step to far? I love rose gold things - I have a rose gold bracelet I always wear :) I think a phone is a fashion accessory - I always choose cases that match my fav wardrobe colours!